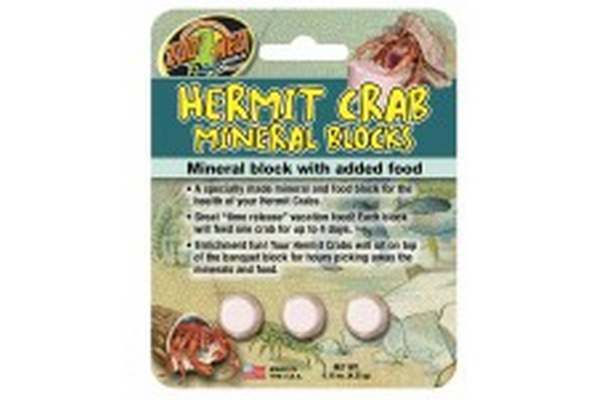 A specially made mineral and food block for the health of your Hermit Crabs. Great time-release vacation food! Each block will feed one crab for up to 4 days. Enrichment fun! Your Hermit Crabs will sit on top of the banquet block for hours!